There comes a time when you’re looking to expand your mobile device portfolio beyond that of a smartphone or a laptop. You want something that’s suitable for reading on. A laptop isn’t really suited for that, and a smartphone’s screen isn’t really big enough. When you’re looking for a mobile reading device then you have to decide whether you want a tablet or an e-reader, both of which are very suitable for reading on. But which one should you pick? 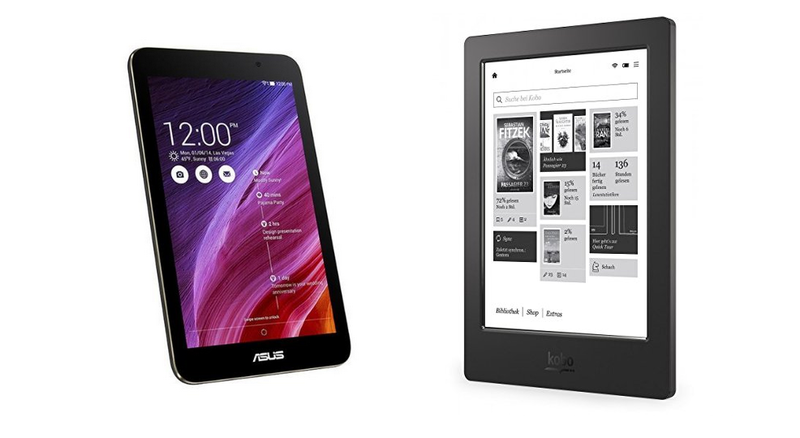 A tablet, or an e-reader? Let’s walk you through it and help you decide. Before you decide which device you should buy, you should probably make yourself understand exactly what they are. If you understand what they are and what they can do, then you’re in a better position to figure out whether a tablet or an e-reader is the best device for you. 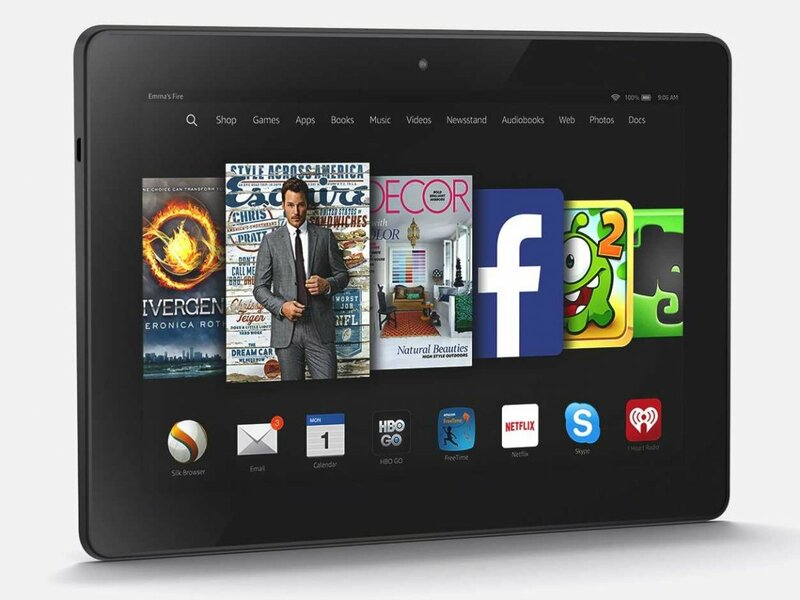 A tablet functions like a larger version of the smartphone you might be carrying around in your pocket. They are ouch-screen devices that generally run either iOS, Android, or Windows RT, depending on which one you buy. Like the smartphone you have access to an app store that allows you to download extra software and programmes that will let you do a number of extra things, whether that’s playing games, watching videos, emailing, or browsing the internet. An e-reader, on the other hand, is a digital book. 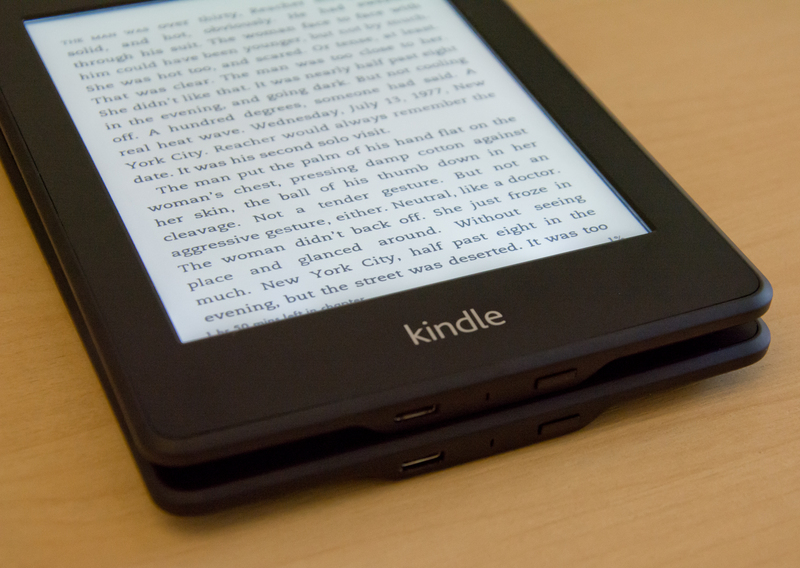 It’s generally presented as a similar device to a tablet, but it can only be used to read electronic versions of books (otherwise known as e-books). These can often be purchased directly from the device, or you can download them on your computer and transfer them to you e-reader at a later date. So, you’re thinking about buying a tablet, Ok then, let’s go through all the things that the tablet is good at. 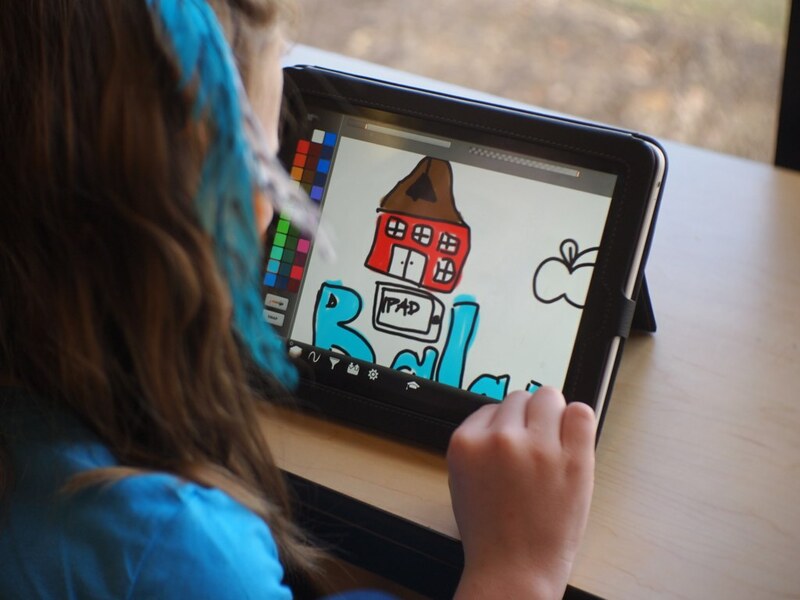 The key advantage of the tablet is that the one device can do an awful lot of things very well. They aren’t as open and free as a regular computer, but you can use them to play games, watch videos, browse the internet, and even take photos if you’re a terrible person at your very core. They can also be used to read books. “Great!” you might be thinking, “that’s my decision made!” Don’t be so hasty there, I haven’t finished yet. Tablets can do an awful lot of things, and if you want something that is a great all rounder then a tablet is a great purchase for you. That being said, tablets are not without their respective disadvantages. The fact that tablets can do so much is also their downfall since they need to accommodate the internal hardware and software to be able to do all of those things. While this itself isn’t so much a bad thing, it means that you need the appropriate display, which usually end sup being a touch-screen display that used LCD or LED technologies to show images on the screen. Essentially to be able to do things like watching videos and browsing the internet you need a screen that can handle it, and the problem is that even the most energy efficient displays on tablets require an awful lot of power. This essentially means that the battery life is not that great (relatively speaking) and requires the devices to be recharged every day or two. The secondary disadvantage is that to fit all of this functionality into a device that size costs money, and the consumer is the one who has to foot the bill. LCD and LED technologies are, again, not exactly cost effective, so it means that buying a good tablet is going to cost you quite a bit more than it would to buy yourself a good e-reader. So we know that’s good and what’s bad about tablets, but what about e-readers? What’s go great about them? An e-reader is essentially a small electronic device the same shape and size as a small book that’s designed to replace the paper-based book altogether. While books tend to take up a lot of shelf space and fluctuate in size and shape, the e-reader will always remain the same without losing the ability to read your favourite texts. E-readers themselves are capable of literally holding thousands of books in a relatively small space. Most of them tend to come with 4GB of internal storage as a maximum limit (compared to tablets which tend to have a minimum of 16GB), and while that might not seem like a lot 4GB is capable of housing over 3,000 3-books. Another key advantage of the e-reader is that they tend to be an awful lot cheaper than tablets. 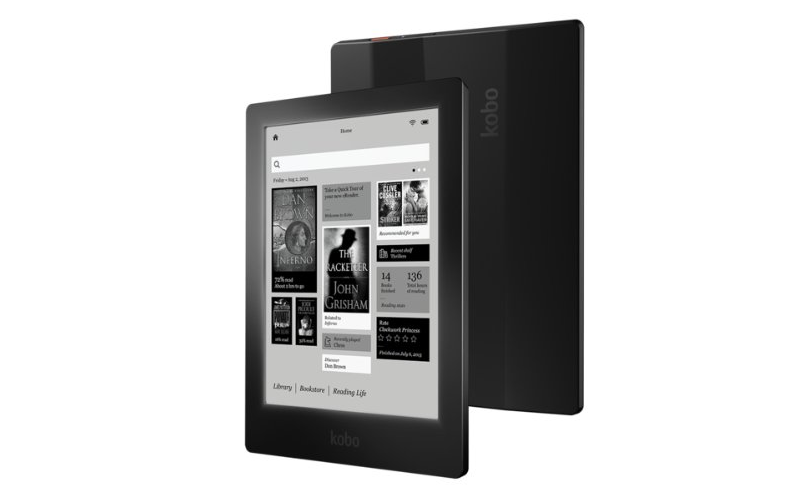 Budget e-readers generally cost under £75, while the more expensive readers tend to be less than £200, depending on what extra features they come with. Many modern e-readers also use what is known as ‘e-ink displays’ which, while not be as extensive or powerful as the displays used in tablets, use a very small amount of power to operate. This means that while tablets may need charging every day or two, e-readers are capable of lasting weeks on a single charge. Plus they’re a lot lighter which means you should be able to read them without your arms getting as tired. The serious disadvantage to the e-reader is that they are incredibly limited, and most are only capable of reading e-books. Some have the option to surf the internet in a limited capacity, but this is not as extensive as it would be with a tablet. The problem lies with the e-ink screen. E-ink may be fantastic for presenting words, but it’s not really capable of displaying images in high quality, and is totally incapable of displaying video at all. The e-ink display is responsible for a number of the e-readers advantages over the tablet, but it also happens to be the biggest disadvantage the device has since it’s incapable of doing anything that advanced. Another minor issue is that some e-readers don’t have backlights. Many newer, and more expensive, e-readers do not have this problem, but if you’re buying on the cheap (like a regular Kindle) then it’s something you have to watch out for. Tablets do not have this problem because without a light source their screens would be totally unusable, even during the day. At this point we’ve discussed the positives and the negatives of both tablets and e-readers, and it’s time you should figure out which one you want to buy. In the end it all comes down to what you actually want out of a device. If you’re happy with something that’s only capable of reading books then you should go out and buy an e-reader. This is also true if you decide you really don’t care to own a device that can play video, games, and do all the other things tablets let you do. That being said, if you do want something that can read books with quite a bit more functionality, whether its just for video, browsing the internet, or playing Angry Birds on the bus to work then a tablet is probably going to be a worthy purchase for you. 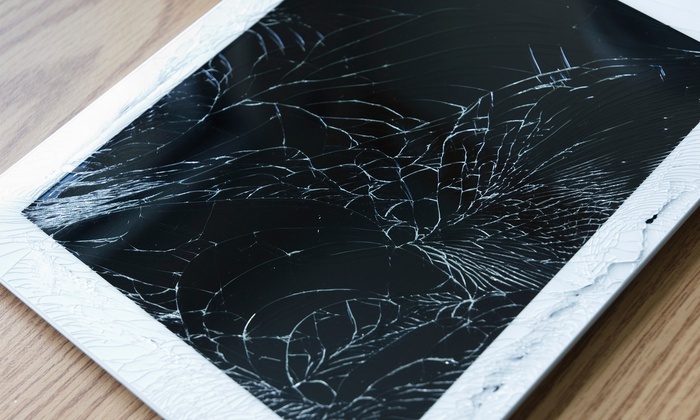 In the grand scheme of things neither tablets nor e-readers are bad at what they do, and while there are issues to consider, whatever you pick isn’t going to be a particularly bad decision. If you’re still stumped about which to buy at this point, all I can recommend is that you actually look at some of the tablets and e-readers that are available and see which model takes your fancy. What’s the difference between Mac and Windows?